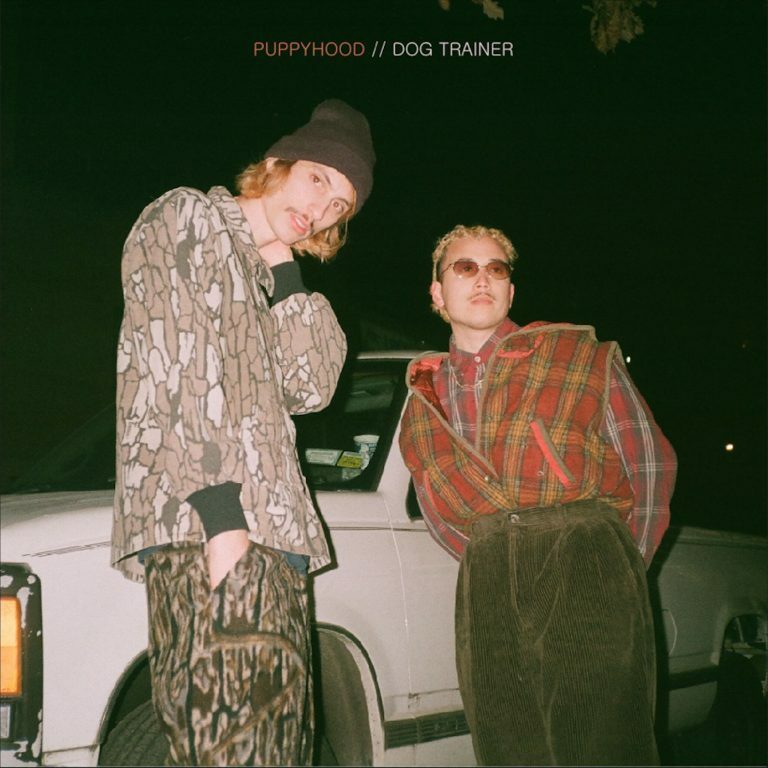 New York duo Dog Trainer – made up of vocalist and producer Nick Greenberg and producer Lucas del Calvo – just released their latest single, “The Kids,” following a two-year break between records, and we are here to say that the wait was more than worth it. Featuring chorus-drenched electric guitars and driving drums, it’s like a trip back to late summer in the 70s, driving down an empty highway with the windows down. It’s nostalgic and warm, Greenberg’s vocals emotive and confident as they launch the track into the twenty-first century. Words x Sounds: Lauds, A Haunting.